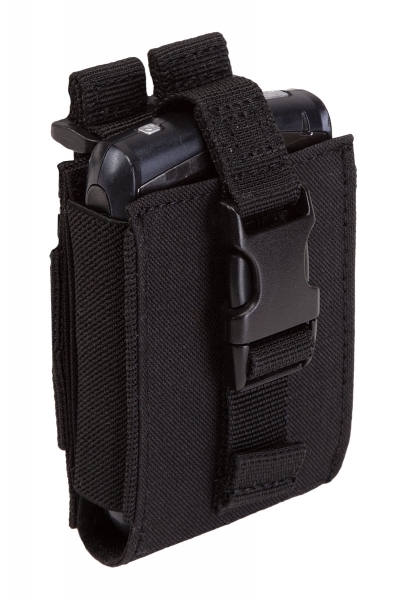 5.11 Tactical C5 Case for Large phone/ PDA/ GPS | 660015, 5.11 TACTICAL SERIES, 5.11 Tactical C5 Case for Large phone/ PDA/ GPS | McDonald Uniforms, Inc.
Our C5 Case for your larger phone or PDA attaches quickly to any molle compatible system to keep your phone or PDA accessible and secure. 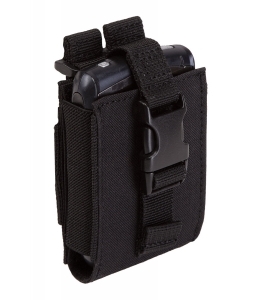 Made of 1000D nylon with a high impact locking plastic clip this pouch is extremely durable and practical. The C5 Case can be easily removed and relocated to other molle compatible systems using our Slickstick molle attachment system. 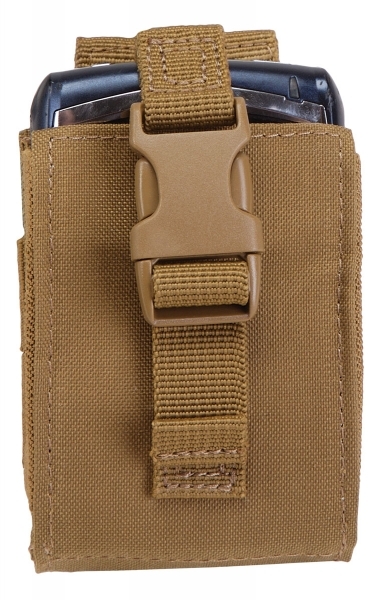 The C5 Case also snaps easily to your belt. 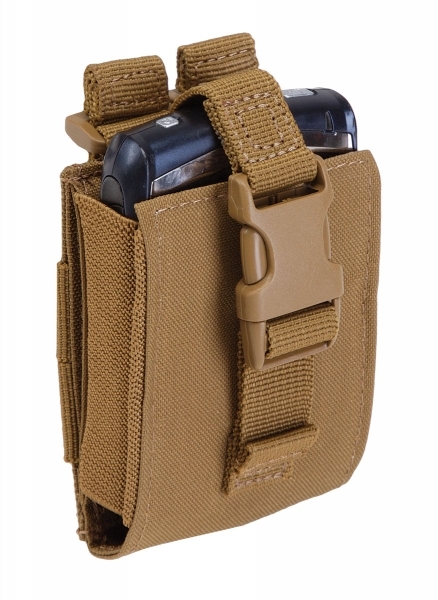 The 5.11 Slickstick is compatible with standard molle attachmentsystems, yet functions like none other. The Slickstick slides through a UV-resistant ring making it easier to arrange and attach your pouches and other gear. 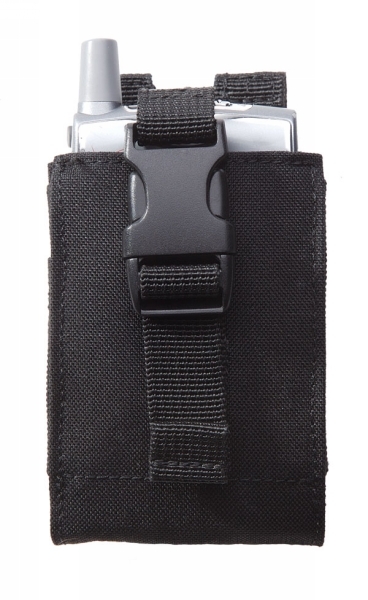 Slickstick attaches like a normal molle attachment, but it slides to make it easier.